I am very proud to participate in Purdue's Challenge 5K Run/Walk, and I'd like you to consider donating to the Purdue University Center for Cancer Research. The event is Saturday, April 13. 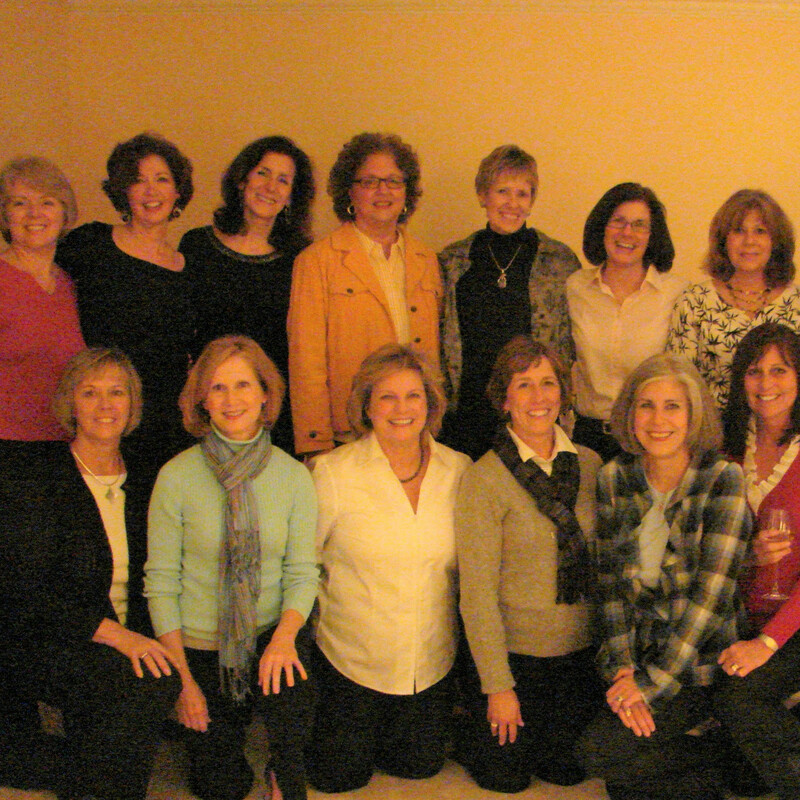 Our team, Sisters for Life, is a group of women who met 47 years ago at Purdue and are Chi Omega sorority sisters. This is our 10th year walking together - inspired in 2009 by a sorority sister who was battling Cancer. We continue to walk every year to REMEMBER Jama, our family members and friends who lost their battle with Cancer... we SUPPORT those who are fighting the fight against Cancer... we CELEBRATE the Survivors. Please join me in our effort to end Cancer by donating to the PUCCR. Let's end Cancer in our lifetime.